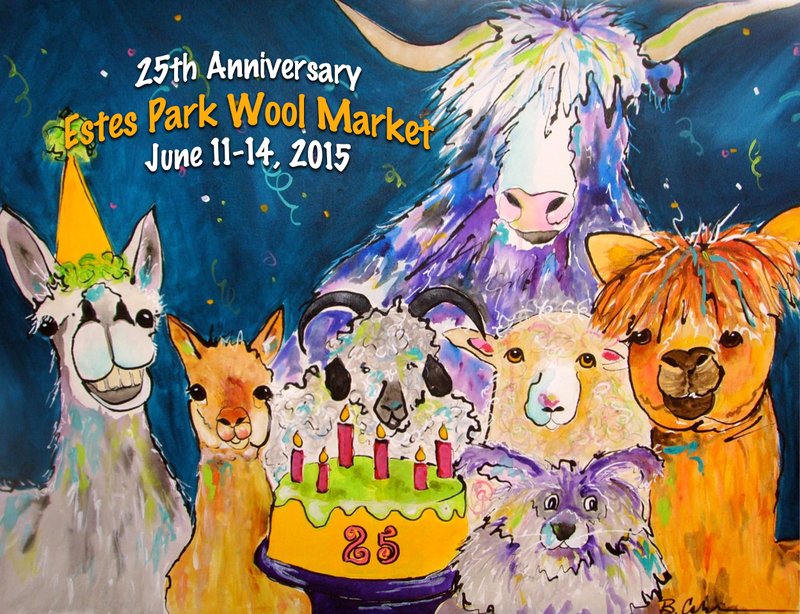 Each June, families, knitters and animal enthusiasts attend the free Estes Park Fiber Affair and Wool Market to find all kinds of great things and more. This year’s 25th anniversary event, held at the Fairgrounds at Stanley Park, continues to be the largest fiber fest in the West. Attendees can also enjoy a fashion show, tractor rides for kids, silent auction, an expanded vendor barn, animal shows and skill competitions, workshops and seminars among other scheduled events. The FACE of Fiber in the Rockies presents a unique selection of fiber artwork with their juried show June 12-14 at the Park Village Playhouse, located on the lower level of the National Park Village, 900 Moraine Ave. Browse a variety of fiber art pieces honoring this year’s theme of the 100th anniversary of Rocky Mountain National Park. 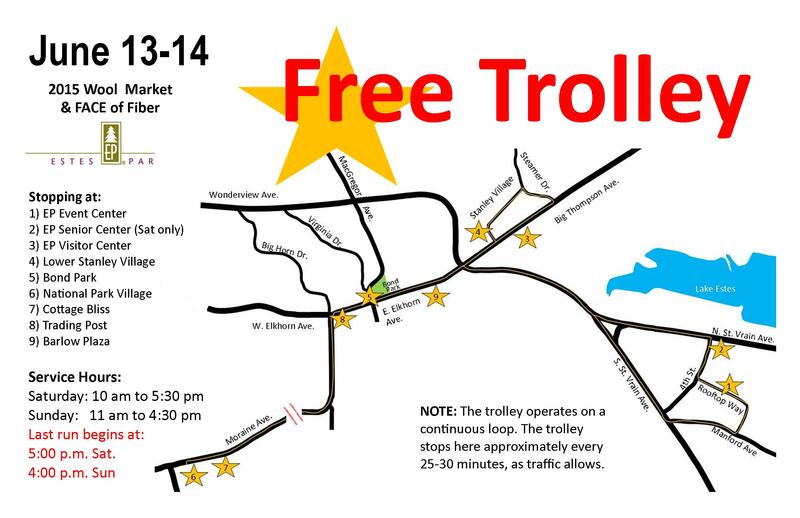 Jump on the Fiber Affair Trolley to explore the exhibits around the village, including quilting work, basket weaving, yarn artwork and more. 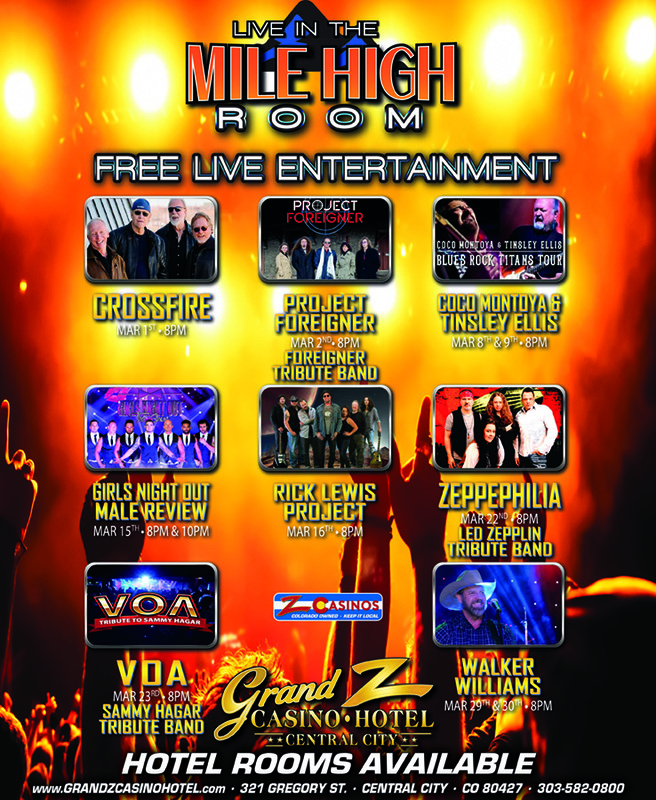 New in 2015, The Wooly Wonder Fashion Show takes place, June 13 at 6:30 p.m. at the Rocky Mountain Park Inn to celebrate the event’s 25th year. The show will feature unique and one-of-a-kind items. The event is free to attend, complimentary appetizers and a cash bar will be available. Saturday, June 13: 10 a.m. until 5:30 p.m.
Sunday, June 14: 11 a.m. until 4:30 p.m.
Visit fiberartsep.com and estes.org for more information and schedules. Tags: Estes Park, FACE of Fiber in the Rockies, Fiber Affair, Wool Market. Bookmark the permalink.